US food giant Kraft Foods is to merge with ketchup maker H. J. Heinz to create the fifth-biggest food and drinks company in the world. 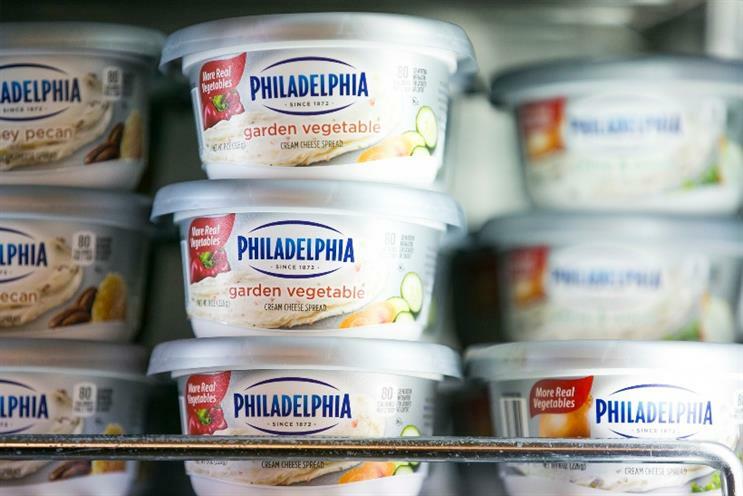 The combined firm will be called The Kraft Heinz Company, and will have revenues of around $28 billion. The new entity will own eight $1bn brands, including Kraft’s Oscar Mayer, and the $4bn Heinz ketchup brand. There are an additional five brands with $500m - $1bn in revenue, including Kraft’s Philadelphia and Capri Sun. Kraft shareholders will own 49% in the company, with the remainder held by Heinz, which is owned by 3G Capital and Warren Buffett’s Berkshire Hathaway. In a statement, the two companies indicated the merger would boost Kraft Foods’ presence overseas. The company bought Cadbury in an aggressive takeover in 2010, in an attempt to boost its global footprint. Eventually, the confectionary arm of Kraft (including Cadbury) was spun into a separate company, Mondelez. Kraft’s CEO, John Cahill, said: "Together we will have some of the most respected, recognised and storied brands in the global food industry, and together we will create an even brighter future. "This combination offers significant cash value to our shareholders and the opportunity to be investors in a company very well positioned for growth, especially outside the United States, as we bring Kraft’s iconic brands to international markets." The companies said the merger would result in more spend on marketing and innovation. Kraft shareholders will get a 49% stake in the combined firm, with Heinz shareholders taking the remainder. If approved by Kraft’s shareholders and regulators, the deal is expected to close by the end of this year.